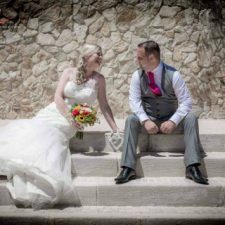 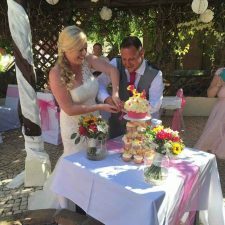 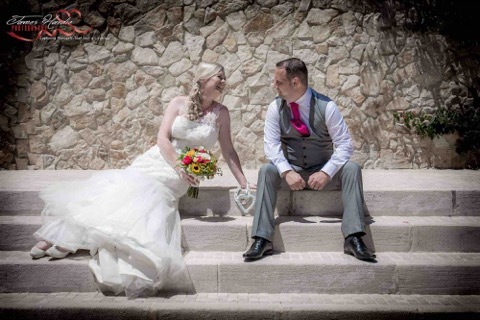 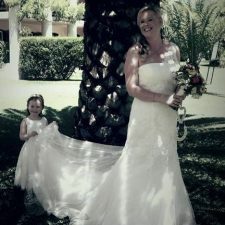 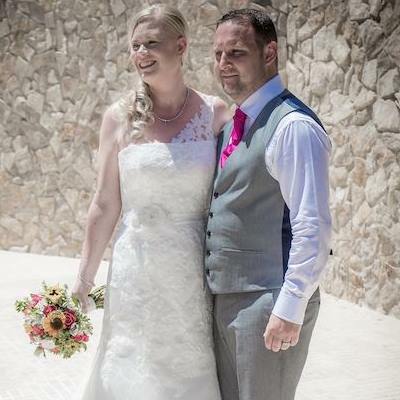 We would like to thank Heather and all the staff at Casa Do Largo for our amazing Wedding day in August 2016. 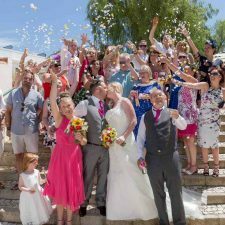 We decided to get married at Casa Do Largo after a visit there for a meal back in 2012, so we knew that the setting was beautiful but we never imagined the day would be as perfect as it was! 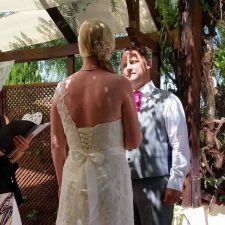 We first spoke to Heather on the phone in 2014 and went out to visit her in 2015, from that visit onward’s nothing was too much trouble, we used all the suppliers Heather suggested and they were all perfect in every way. The attention to detail was fantastic and the BBQ food!!!!!!! Each and every one of our guests commented on how nice it was, and there was so much of it, we just wished we could have managed to eat more than we did. Following the BBQ we had the ice cream cart, which went down a treat! 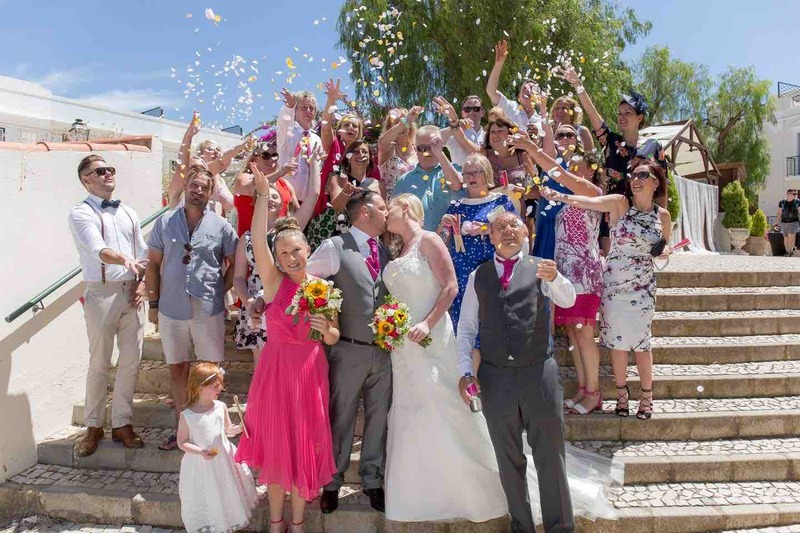 We can’t thank Heather and her team enough for such a wonderful Wedding day, and not just the day itself but for all our other visits during our stay in the Old Village.